The world’s youth will soon inherit both local and global challenges of unprecedented scale and complexity. The skills they'll need to meet these challenges stretch beyond the domain of traditional academics to include high social-emotional intelligence coupled with the leadership and social entrepreneurial skills of a changemaker. While there are many organizations and initiatives responding to this reality, we believe isolated efforts will not be sufficient. Recognizing that the most stable, resilient and productive organisms exist not in isolation, but within a matrix of rich symbiotic relationships, the Enlight Collaborative invites organizations to reimagine scale through the lens of collaboration, sustainability through the lens of deeply shared ownership, and resiliency through the lens of a supportive and caring community. The goal of the Enlight Collaborative is to promote community, nurture collaboration and builds resilience among an ‘ecosystem’ of vibrant organizations dedicated to helping youth develop critical changemaking skills both inside and outside the classroom, and at all stages of development—from early childhood through young adulthood. The Youth Movements Collaborative, comprised of organizations serving college-age youth. The K-12 Collaborative, comprised of organizations serving teachers, schools and districts transforming education. The Enlight Collaborative team has been working together in different capacities for years. All share experiences in youth programs as participants and leaders. All five were members of the nonprofit FeelGood. Their skills round up the Enlight Collaborative's offerings from strategic consulting and program design, to offering technologies for education and community engagement. TALIS APUD HENDRICKS serves as a Program Officer and Crew Platform Lead. She is a co-founder of Crew 2030. In 2004, she co-founded FeelGood where she served as Director of Operations and Director of Education and Tech. A veteran of for-profit and nonprofit enterprises in Mexico and the US, Talis holds an MS in Innovation from the Monterrey Institute of Technology in Mexico and a BA in Sociology from the University of Texas, Austin. She qualified for the 2008 Beijing Olympics in the 3,000m steeplechase. 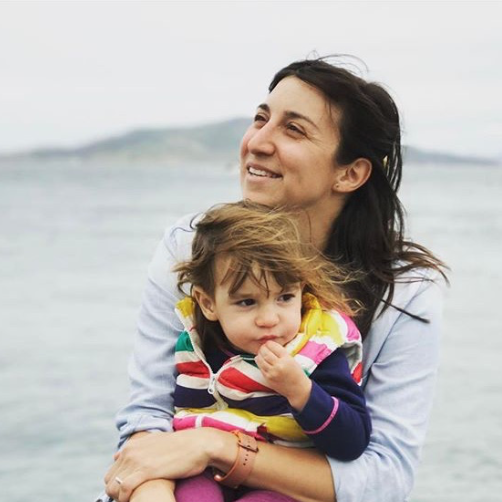 Talis and her husband Dylan live in Austin, TX where they raise their two little bilingual kids and actively engage in their local community. KERN BEARE serves as a Program Officer and Strategic Consultant. He is the founder of Pop the Bubble and offers workshops focusing on the art and science of dialogue. In 2015 he co-founded Crew 2030 and joined FeelGood in 2009 as Director of Education, with a focus on strategic communications and initiatives. Prior to joining FeelGood, Kern was vice president of communications for a high-tech corporation in Silicon Valley. He’s also a former Trustee of the Foundation for Global Community, a co-founder of the non-profit Global MindShift, and served on the board of Volunteers in Asia. Kern and his wife Amy live in Mountain, CA and have two grown sons. KRISTIN WALTER serves as a Program Officer and Strategic Consultant. She is a co-founder of Crew 2030. A In 2004 she co-founded FeelGood as a college student at the University of Texas, Austin, where she received her BA in finance. 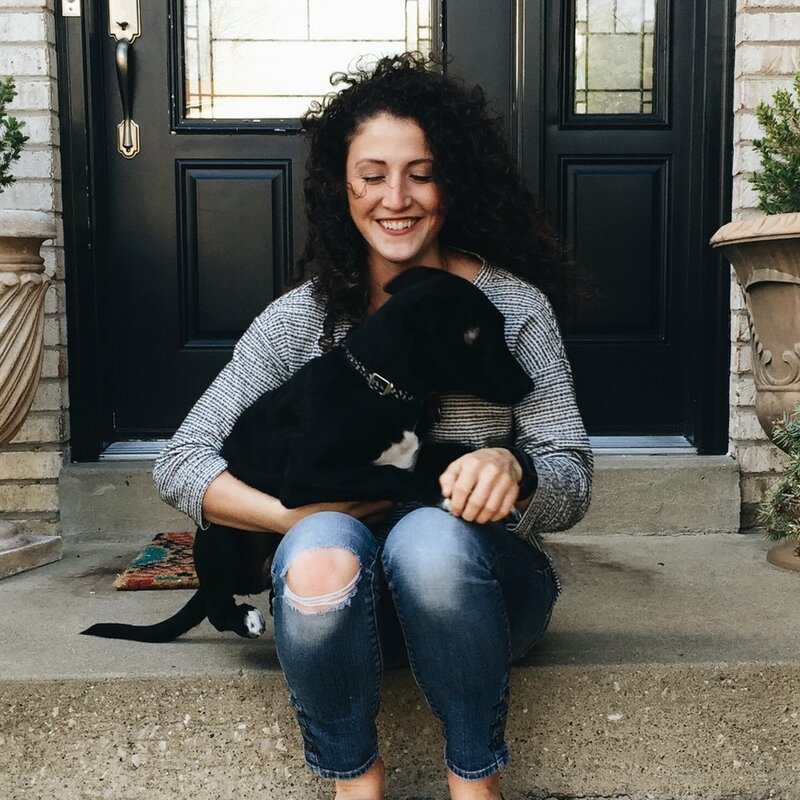 As FeelGood’s Executive Director, Kristin has guided FeelGood from a single-campus initiative into a vibrant national movement, impacting the lives of thousands and raising over $1.8 million for the end of extreme poverty and hunger. Committed to the empowerment of women, she leads retreats and designs life milestone rituals for women's lives. Kristin and her husband Joseph live in San Francisco, CA where they raise their three kids and participate in community building efforts. 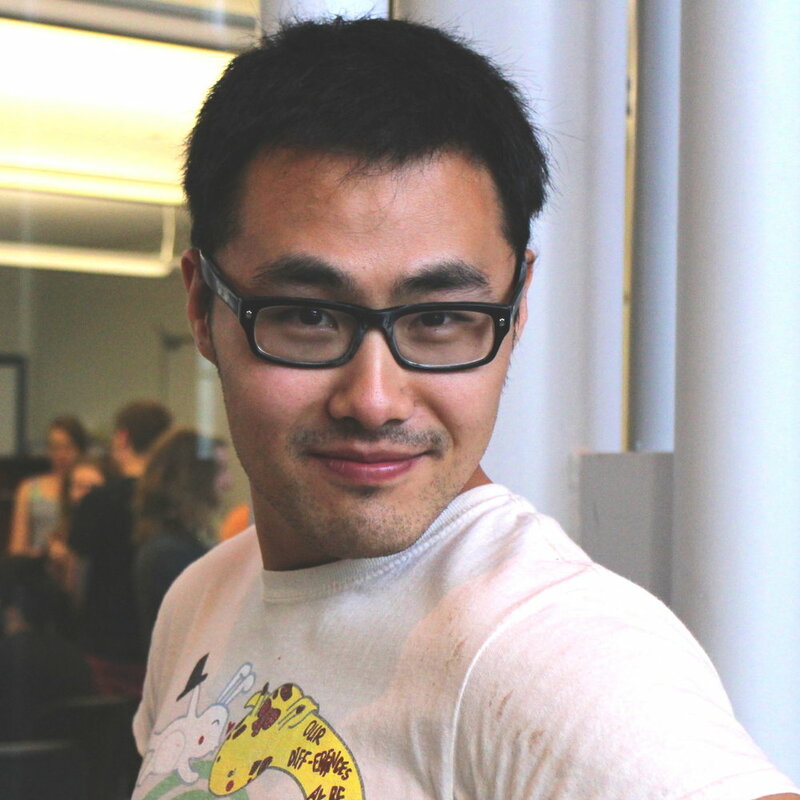 PONG QI is the Crew Platform's Lead Developer. He is a co-founder of Crew 2030 and a FeelGood Berkeley Chapter Alumni. He grew up in Qingdao, China and came to California in 2006. In 2009, he went to UC Berkeley where he graduated in 2013 with degrees in computer science and applied math. He has over 10 years of experience as a developer. He's basically a genius. Pong really likes traveling and has been to more than half of all the states in the US. He lives in El Cerrito, CA where he rock climbs, adventures and co-works with his dear friends. MICHELLE CHILD is the Crew Platform UX Designer and Developer. She currently leading our team in a full UX redesign of the Crew Platform that will release August 2018! Michelle is a FeelGood Western Kentucky Chapter Alumni. She served as an Americorps VISTA (focused on public health) and taught ESL abroad before beginning a career in design and development. She lives in upstate South Carolina where she enjoys the outdoors and fixing up her 1920s home. She recently reconnected with FeelGood and couldn’t be more excited to join the crew!